The Think And Grow Rich secret is as valuable today as when it was first written in 1937. This book is one of the best sellers of all time and I highly recommend reading this book no matter what you wish to do in your life! Some of the successful names you’ll recognize in this e-book include – Henry Ford, John D. Rockefeller, Thomas Edison, F. W. Woolworth, and Charles Schwab (to name a few). 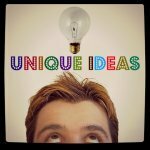 Napoleon Hill studied these individuals for over 20 years to determine what types of habits and personal traits they had in common that lead to each of their success and wealth. He was gracious enough to share his work with the world when he wrote the Think and Grow Rich secrets. Grab your free Think and Grow Rich e-book and devour it as you journey on your road to success! As you read this important book, make notes on how this can relate to you with regards to your business ideas and identifying the terrific “start-up” which is a perfect “fit” for you – just like that comfortable shirt in your closet.
. . . once you've read the book, use this terrific infograph as a resource to model the 13 steps discussed in the book. There are so many important lessons to be learned from this book! The one I believe stands out most is . 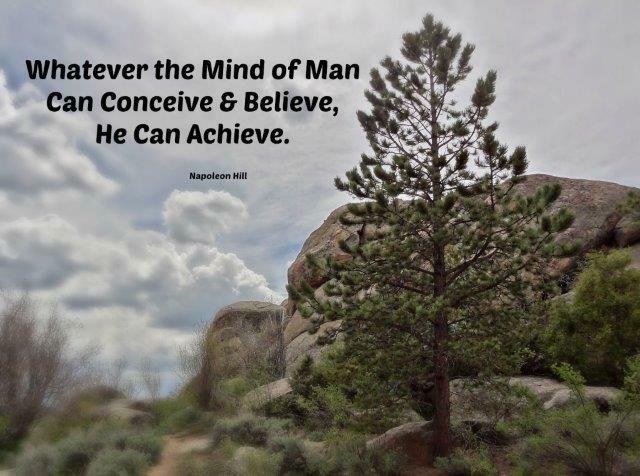 . .
Napoleon Hill was personally challenged in this belief when his son was born without ears. He refused to accept his son's handicapped and instilled in the child a sense of worth and value. Napoleon and his wife were challenged to help his son to not only hear (without any natural ability to do so), but also to in instill in him the ability to find the "advantage" of his disability. This is a heart-warming story in the book and brings to life the many ways we can become successful! 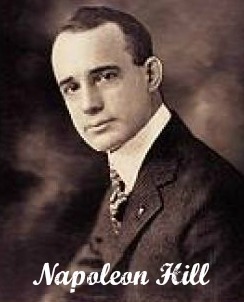 Each of us can learn this and other important lessons from successful individuals through Napoleon Hill's eyes and ears in this powerful book! There are so many messages in this powerful ebook -- grab your copy of the free Think and Grow Rich now!